A leading power generation engineering, procurement and construction (EPC) contractor builds energy solutions to deliver solar and wind power. Many of these projects, including the largest windmill farm in the United States, stretch across acres and generate enough renewable energy to power thousands of homes and businesses. In the engineering and construction industry, time is money, and this industry leader needed an efficient, cost-effective solution for inventory visibility in the field. Building the foundation and transmission lines to power cities means managing assets across job sites that can extend hundreds of miles. Limited visibility of assets at and between job sites costs this construction leader in time and significant expenses. The company used Oracle’s JD Edwards EnterpriseOne as its system of record to track assets and jobs, but had limited visibility into the software system in the field. In these disconnected environments, movement of inventory and assets between and within job sites wasn’t automatically updated in EnterpriseOne. Because they couldn’t easily locate existing equipment, the company bought additional assets they didn’t need. And when you’re dealing with heavy equipment like bulldozers and cranes, the price adds up quickly. Ordering new assets is not only expensive, but also slows the progress of jobs. In the engineering and construction industry, time is money, and this industry leader needed an efficient, cost-effective solution for inventory visibility in the field. They needed data collection disconnected in the field, pre-integrated to EnterpriseOne, and inventory and equipment accuracy from the job site to the local warehouse using RFID technology. This construction leader chose the DSI® platform and digital supply chain solutions deployed by partner Advanced Logistics Consulting (ALC) for complete visibility in the field. ALC is a provider of industry-leading consulting services to Oracle’s JD Edwards World and EnterpriseOne customers. With ALC’s supply chain expertise, this longtime DSI partner facilitated the solution implementation and configuration. Working closely with ALC and DSI, the company was able to evolve the solution as business and end user needs in the field became more clearly defined. DSI provides the robust platform to deliver real-time visibility throughout the engineering and construction supply chain. 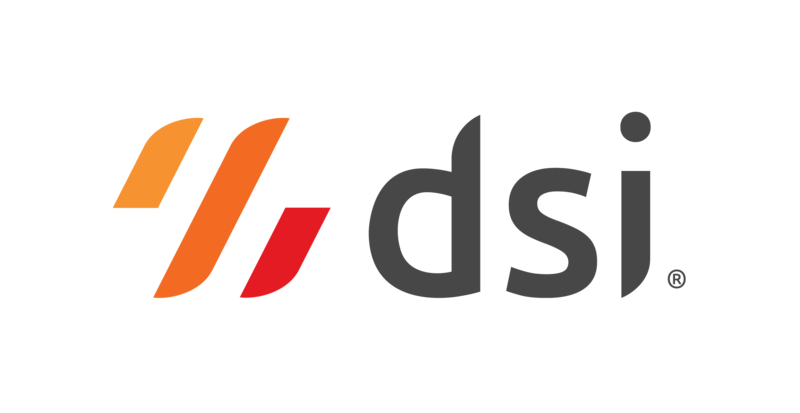 ALC created a specific solution to streamline the company’s business processes using DSI’s rapid development environment, DSI Application Studio. And ALC performed testing, retesting and validation in advance to ensure a smooth deployment with no issues or changes required. With the solution in place, the company has access to real-time inventory monitoring and reporting, even in disconnected environments such as remote job sites. The company now uses the DSI platform to facilitate RFID tracking to adhere to regulations on the use of durable goods and to keep track of assets across job sites. Plus, a forms-based user interface allows a variety of users to easily interact with the solution, with forms created for simplicity of use. Now the company has visibility into inventory at all times. Field supervisors can see the assets they need across job sites, transfer assets between sites and, using the same apps, keep mobile trailers stocked. With complete visibility into where assets are at any time, this leading EPC contractor has achieved substantial time and cost savings.